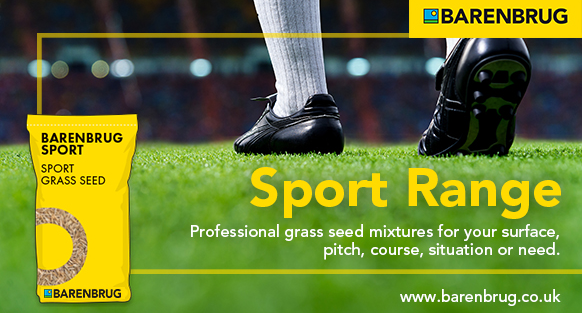 Browse a range of top amenity, sports turf and lawn care products. Find our professional contracting services, plus all the latest deals on offer! Can we help... need some advice? If you have any amenity questions on our extensive range of products or you have pest, disease or weed control issues please contact one of our BASIS/FACTS trained technical advisors by using the box below. Depending on the nature of your enquiry we can arrange a site visit by one of our specialist agronomists who will provide a solution to all your problems. Best time to call with feedback?